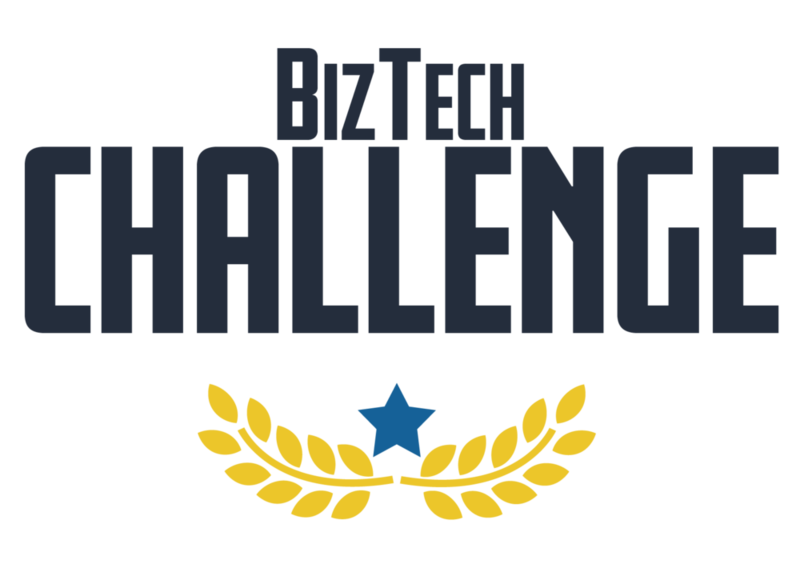 The BizTech Fellows and Challenge programs are entrepreneurship experiences for HBCU students in Louisiana. Learn more about both of these programs below. 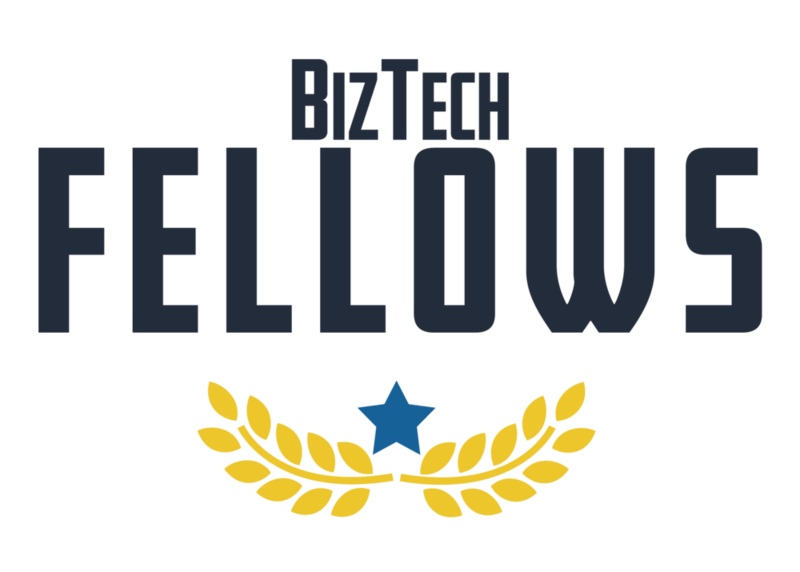 If you would like to receive updates or more information about the BizTech Fellows Summer Entrepreneurship Program, the BizTech Challenge Fall Pitch Competition or you would like to know more about entrepreneurship and what NexusLA does, please fill out the following form and select the appropriate boxes. Please provide your email address so we can stay in touch regarding our programs.